 Meet the stars at Glasgow Angling Centre!  Open Weekend Dry Fly Accuracy Competition! 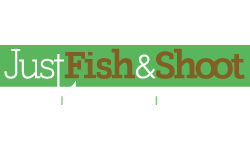 Win a Hardy Zenith Sintrix Fly Rod!  Open Weekend Fly Casting Competition! February Clearance Lists now online! Savage Gear 2011 Catalogue out now!  At last – an extensive range of high quality furled leaders for the discerning fly fisherman is available to buy from Glasgow Angling Centre! The complete range of Hemingway's Furled Leaders available! 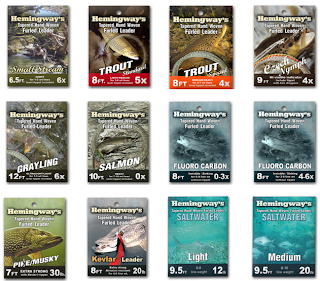 Hemingway's furled leaders are hand woven from 30 to 70m of premium quality modern materials, a blend of a double silicone coated nylon for floating and highest grade fluorocarbon for sinking. 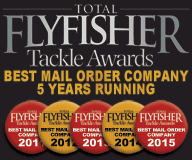 These leaders have been crafted and tested over the past 30 years on the trout of the pristine rivers of Serbia and Slovenia. Halford, Marryat and Skues all used them, as do the discerning trout fishermen of today. 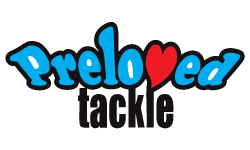 * Durable leaders designed for anglers who want their leaders to last – just replace the tippet when required! * Very supple - cast it straight from the packet! You can order them from here! or ask instore.